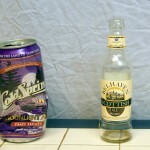 Well it’s the first episode of 2012, and this time around The Beer Snobs give Cold Spring Moonlight Ale and Belhaven Scottish Ale a chance. What beer will be praised and which should’ve been poured down the drain? Download and listen to find out! 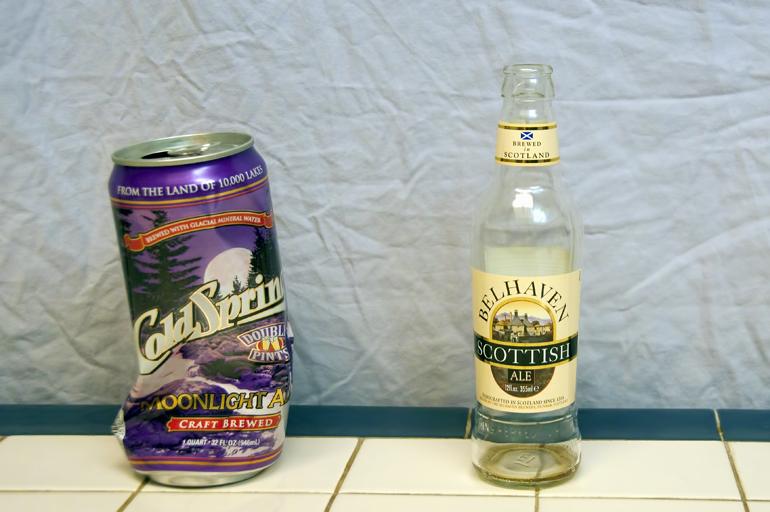 Posted in Blind Taste Testing (2011 - 2013) and tagged beer, Belhaven, Coldsprings, Double Pints, kegerator, Scottish Ale.